A small clown fish that does very well. It is not very aggressive, except with its own kind. It does well without anemones as it will use corals like mushrooms, frogspawn, and leathers. 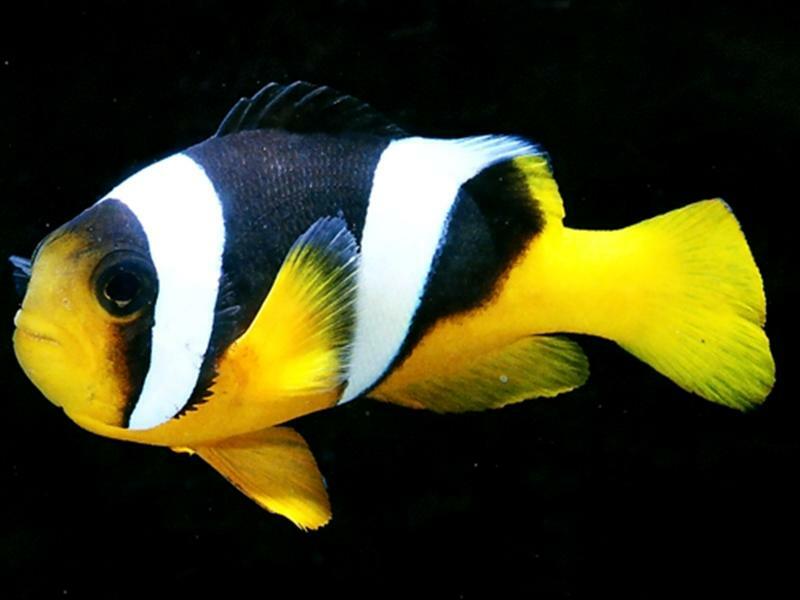 Very similar to some of the other clowns, such as Clarkii, Akindynos, and Bicinctus.